What do you say when your publicity team calls you, giddy with excitement, and tells you that they want to drive a truck full of your books out to the tip of Long Island and drink beer all day long? You say YES. 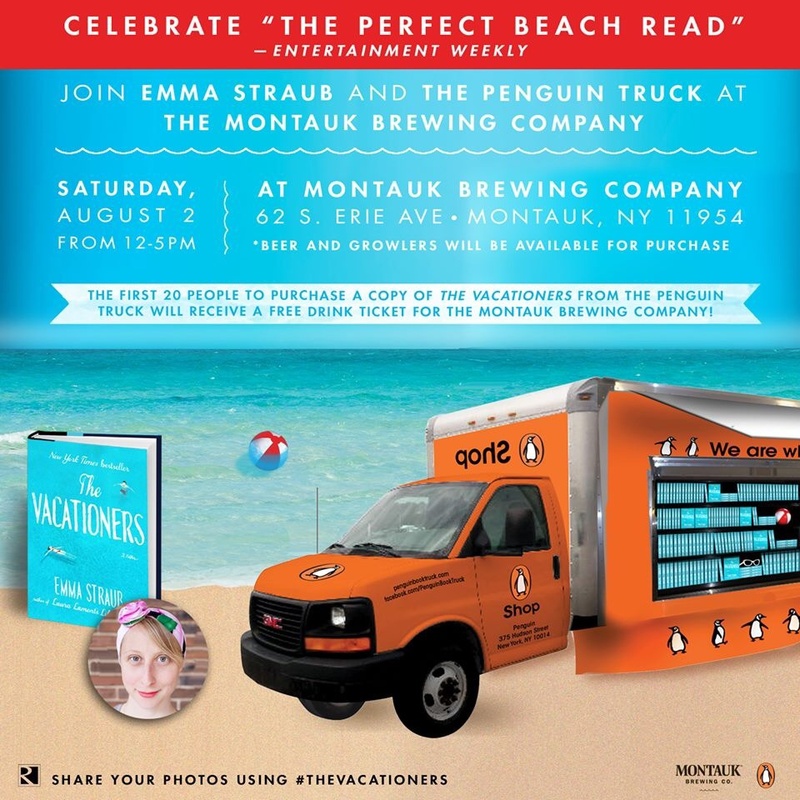 If you happen to find yourself on Long Island on Saturday, August 2nd, please join us!